Gloucester High School Band"An 8 Time Virginia Honor Band"
"An 8 Time Virginia Honor Band"
We are deeply saddened by the passing of Ms. Sue. 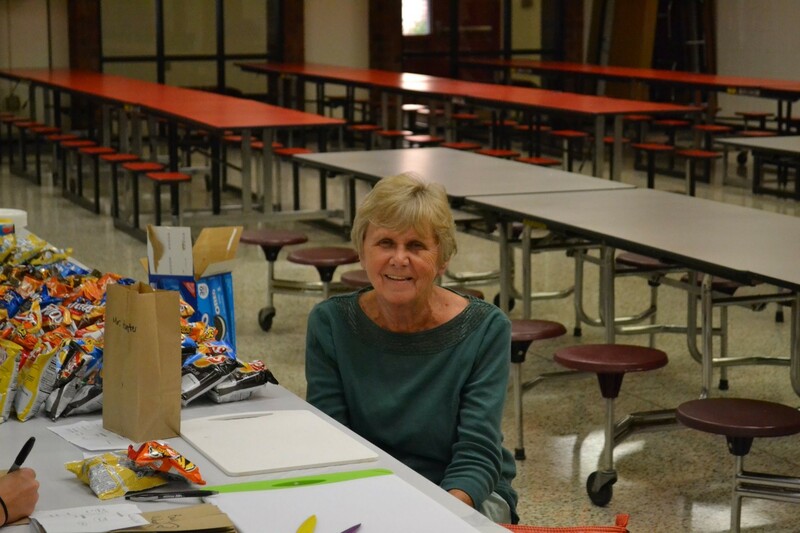 We are so thankful for the time she spent volunteering and the love she gave to all the students. Please join us in sending our love and support to her family in this time of sorrow. THE GREAT MS. SUE OBITUARY - SADLY MISSED BUT NEVER FORGOTTEN! 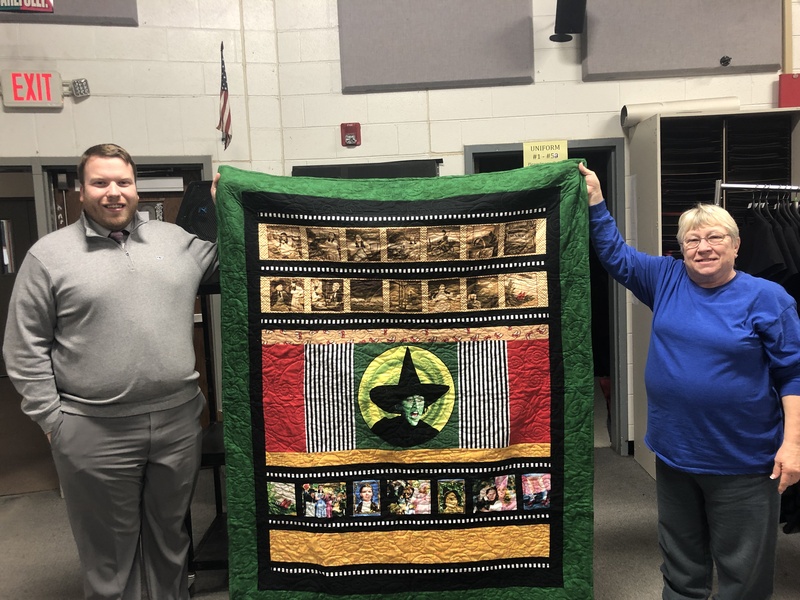 TAKE A CHANCE AND WIN A QUILT! Drawing will be held during the band banquet! 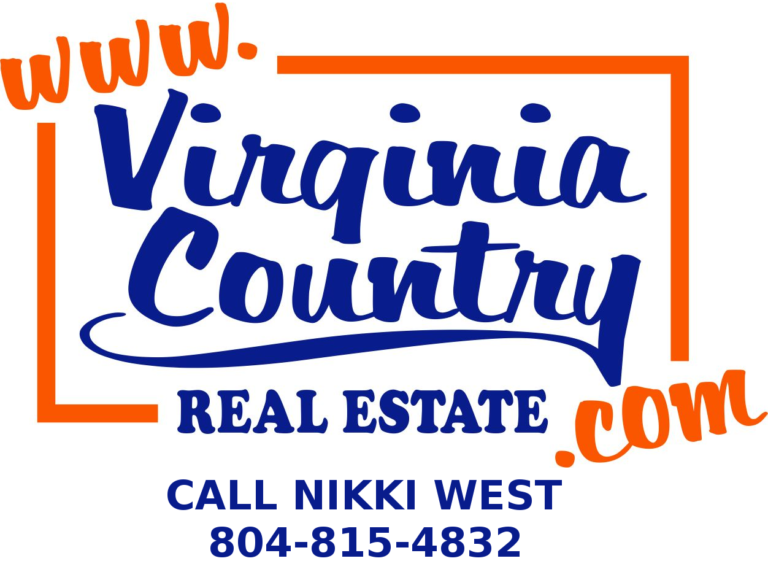 Spain Commercial, Inc. is a full-service General Contractor serving the Tidewater and Central Virginia community with quality renovations and commercial construction projects. Let Auto Max of Gloucester show you how easy it is to buy a quality used car in Ordinary. 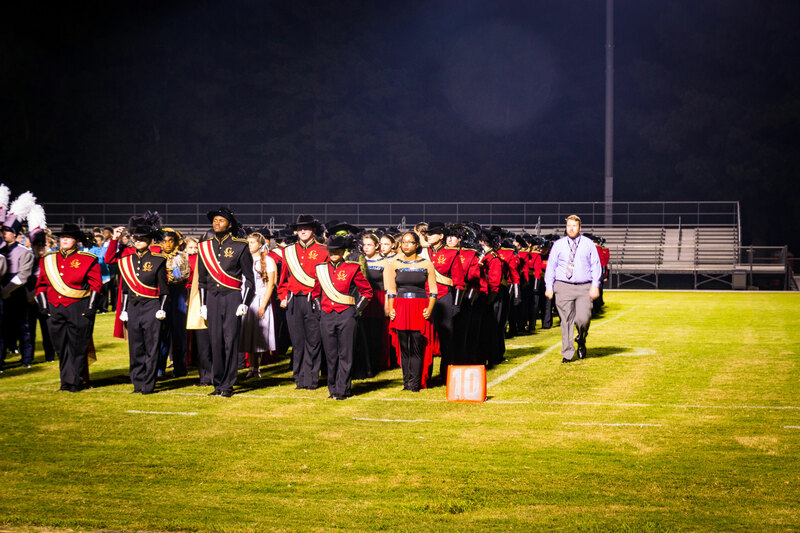 A native of Virginia Beach, VA, Samuel L. Venable is currently the Director of Bands at Gloucester High School in Gloucester, VA. Mr. Venable received his high school education from Tallwood High School, in Virginia Beach, VA. 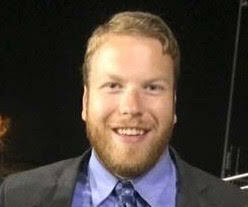 He received his Bachelor of Music with an emphasis in Music Education from Old Dominion University in 2015. 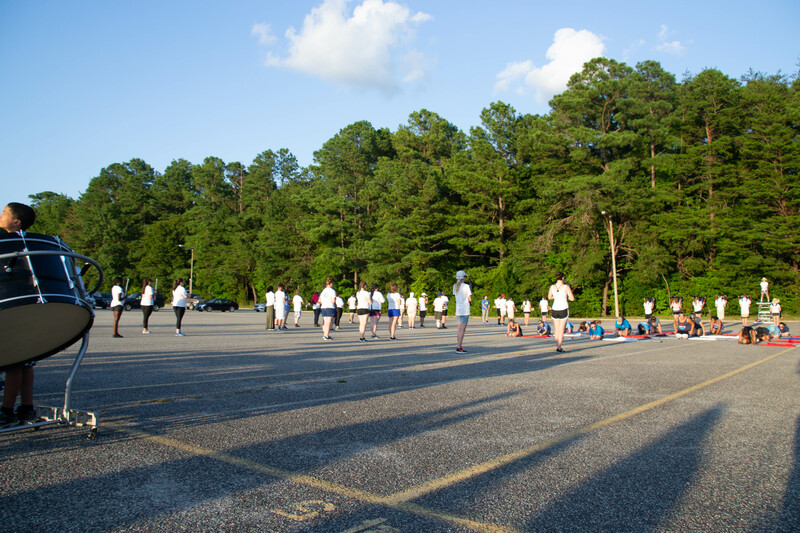 While in college, Mr. Venable studied saxophone under the 77 th President of the American Band Masters Association and Director of Bands of ODU, Mr. Dennis Zeisler. 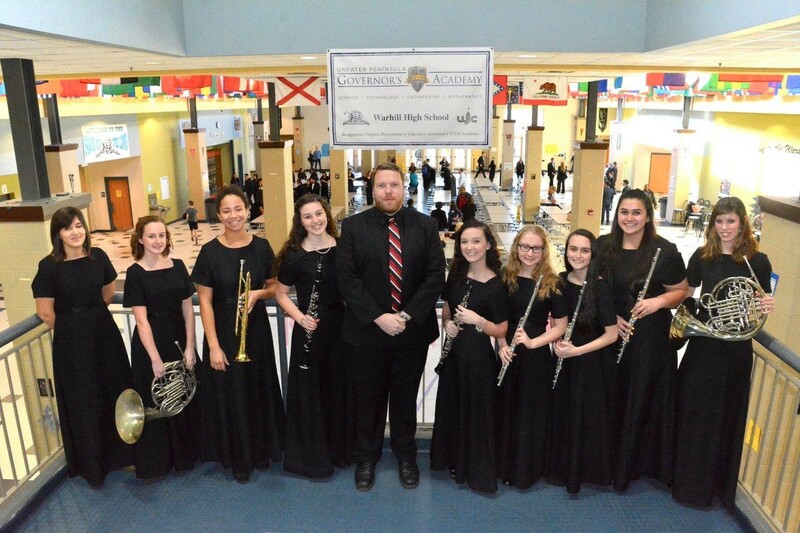 Mr. Venable performed in multiple ensembles including Wind Ensemble, Symphonic Band, The Monarch Marching Band, and Saxophone Quartet. Mr. Venable was also active in his fraternity Phi Mu Alpha as a Bass singer. Mr. Venable currently resides in Yorktown, VA with his wife Jenna. 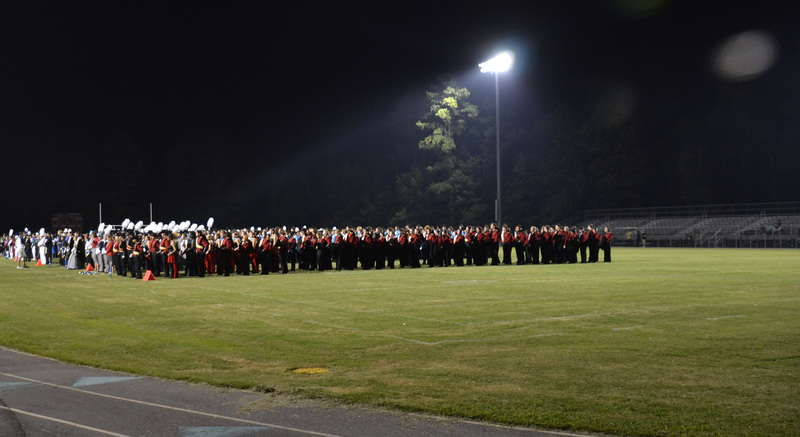 We take great pride in all students, band members, band booster members, and volunteers that are involved with our Gloucester High School Band department. 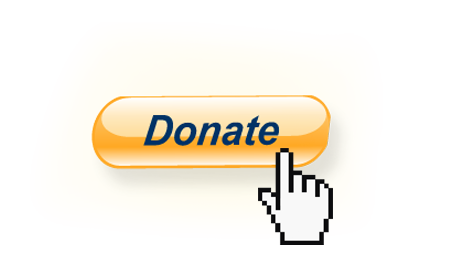 Please donate to our fund to help achieve everyone's dreams and goals! 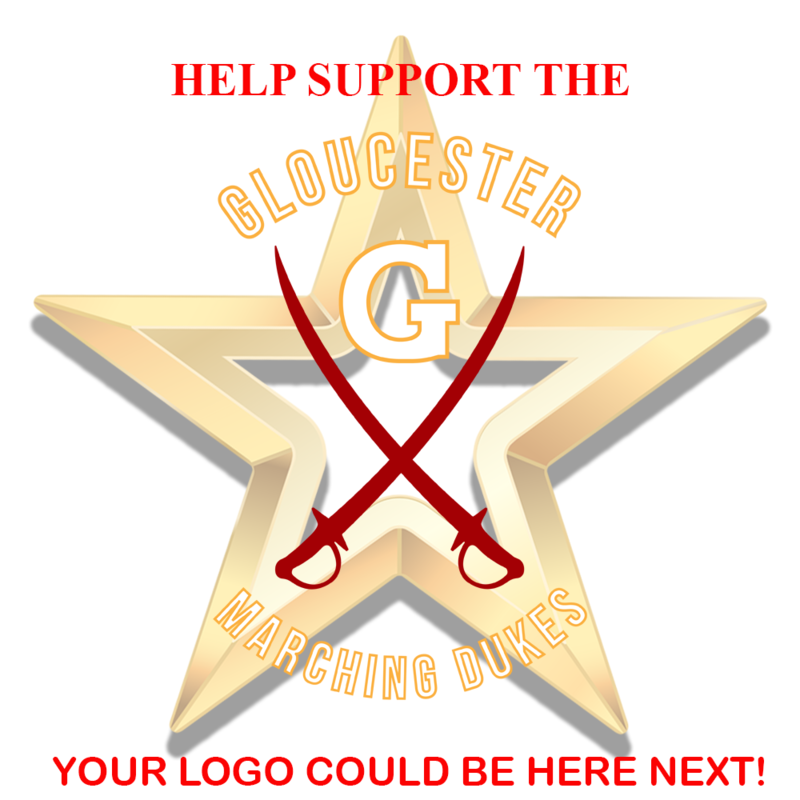 We would like to thank our sponsors for the continuous support they have provided to the Gloucester High School band and our students. With your great support our students will soar in their musical talents! "CLEAR EYES, FULL HEART, CAN’T LOSE"
© Gloucester High School Band 2018. All rights reserved.